Florida Georgia Line's new song "Y'all Boys" featuring rising star HARDY should be turned up waaay loud! Listen to it here! Country music duo Florida Georgia Line and newcomer HARDY pay tribute to small-town men of the South in the new track, “Y’all Boys.” Listen to the latest release from their upcoming album Can’t Say I Ain’t Country below! “It’s absolutely a favorite. We got to also feature one of our good buddies and favorite artists, HARDY. He did an amazing job! He’s a writer on that one and he’s crushing it right now as an artist. We love what he’s doing. Just a good old country song, good throwback and good shoutout to all the country boys out there. It’s just a party song. Turn this one up and I don’t know, drink some Old Camp while you listen to it!,” Florida Georgia Line shares. What do you think?! 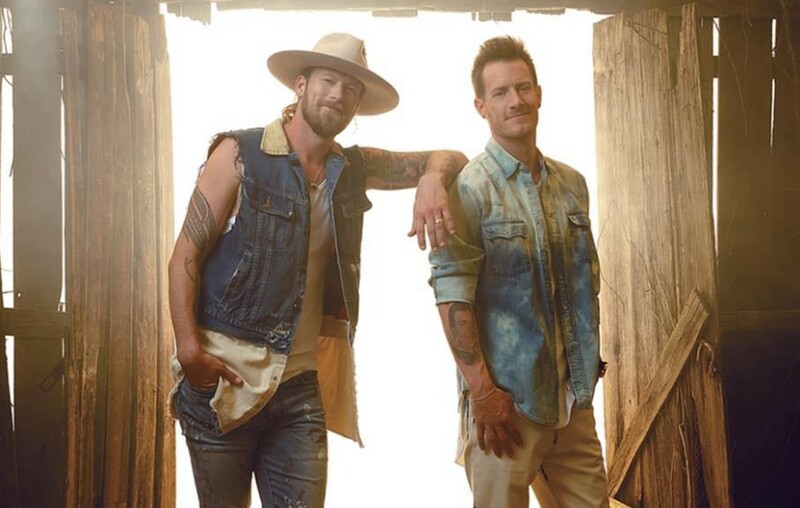 Be sure to share this song with other FGL fans!